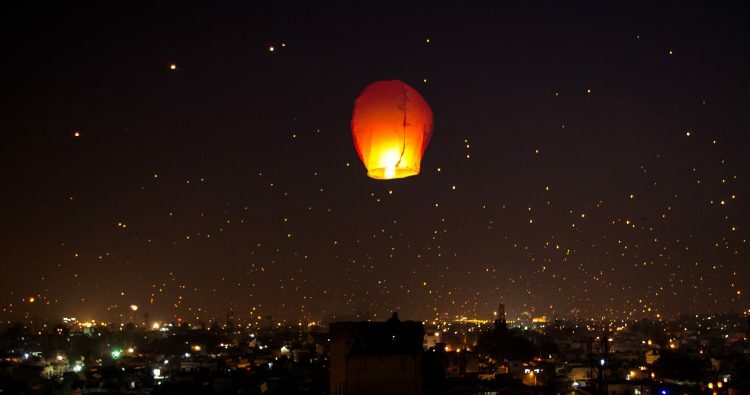 Every year on January 14th Gujarat celebrates one of its biggest festivals, Uttarayan – The International Kite Festival. 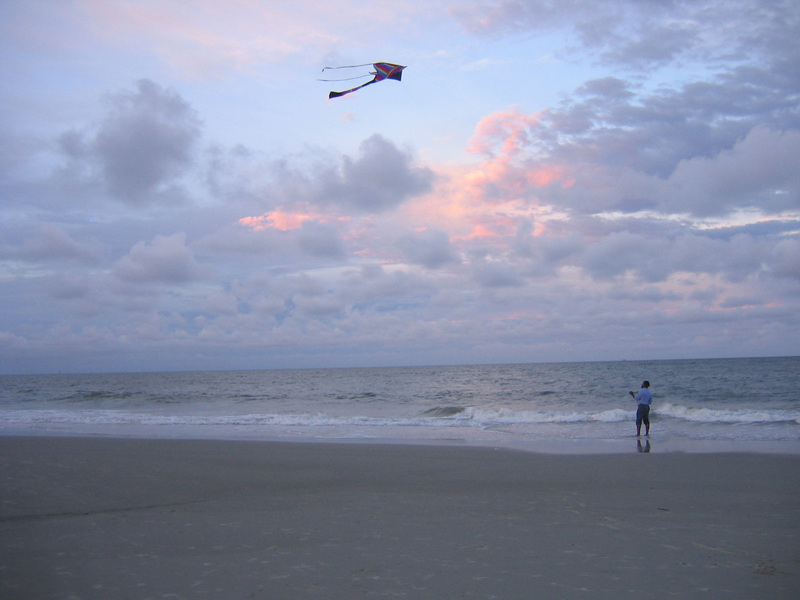 The skies are filled with kites from dawn to way after dusk. It is celebrated all across Gujarat on Sankranthi which marks the day when winter gives way to summer and the harvest season approaches. 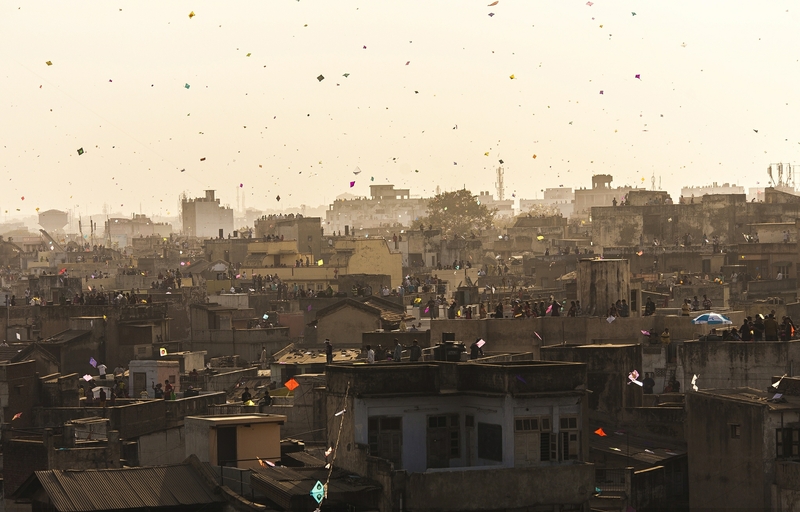 The International Kite Festival takes place in Ahmedabad over the Sabramati River Bank. 5,00,000 people from all over the world come to witness this. It hosts master kite makers and flyers from Japan, Indonesia, USA, etc. 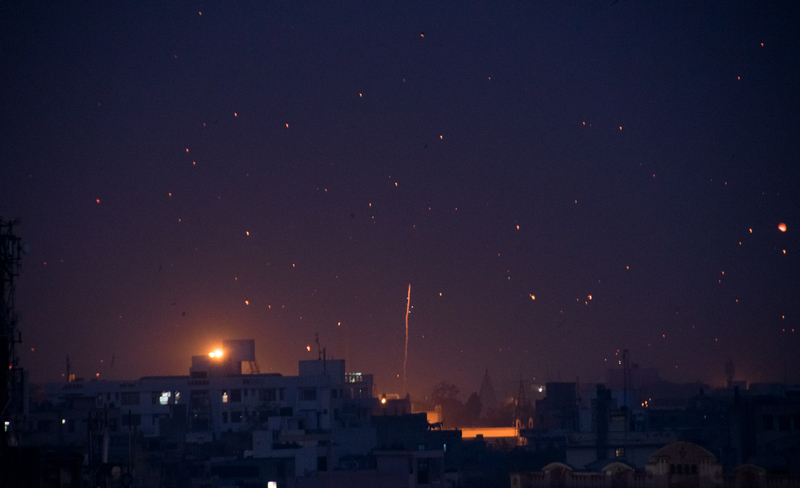 Weeks before this festival the families in Ahmedabad start making kites at home. 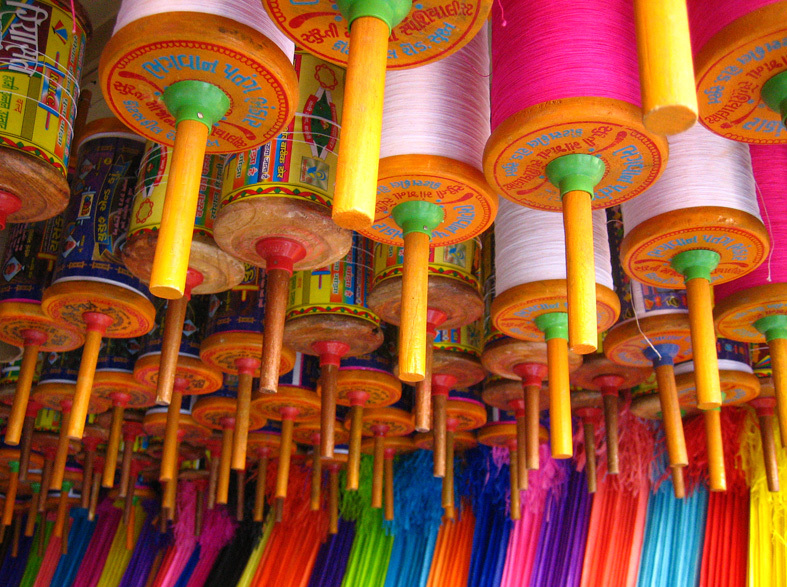 Jodhpur, Udaipur and Jaisalmer are very high on the spirit of kite flying. It symbolises the waking of sleeping Gods. Another major part of the festival is local food like til laddus, jalebis, undhiyu and performances. Telangana is catching up to the northern states. 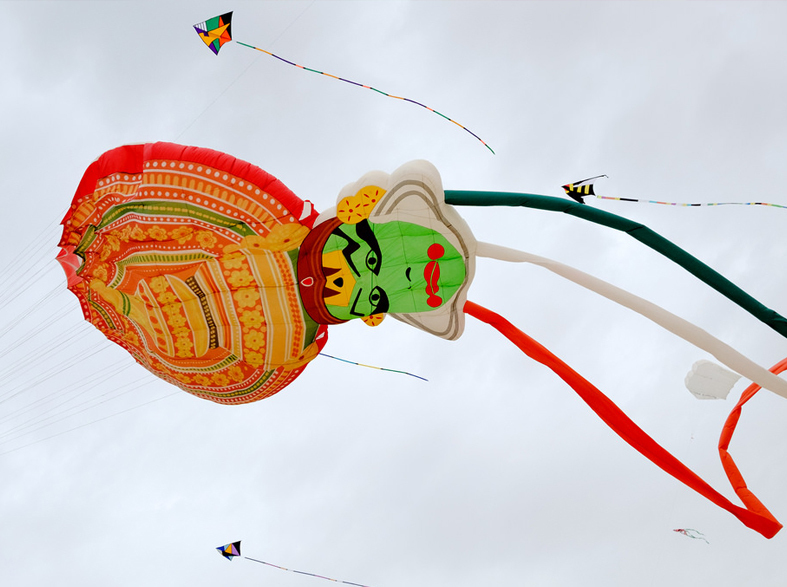 It celebrated its 3rd Kite Festival this year. Sankranthi or Pongal is celebrated across 4 days in Tamil Nadu where on the fourth day the people visit family and friends to thank them for their support in harvest.